American Success story, a photo by willlaren on Flickr. 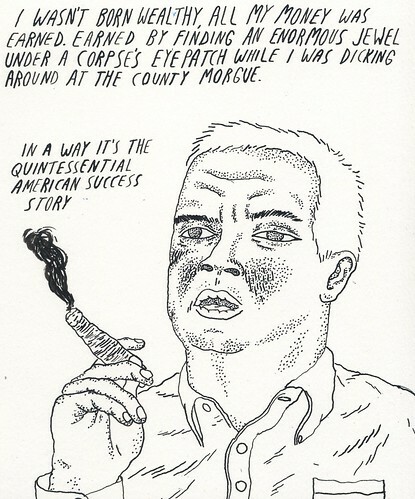 I just put in my deposit for MOCCAfest in NY so I'm really trying to have a new Slurricane out for then (early april). this drawing may be in it.